full-moon-gift-box-set-candles -Time of release all that is outworn in our lives. 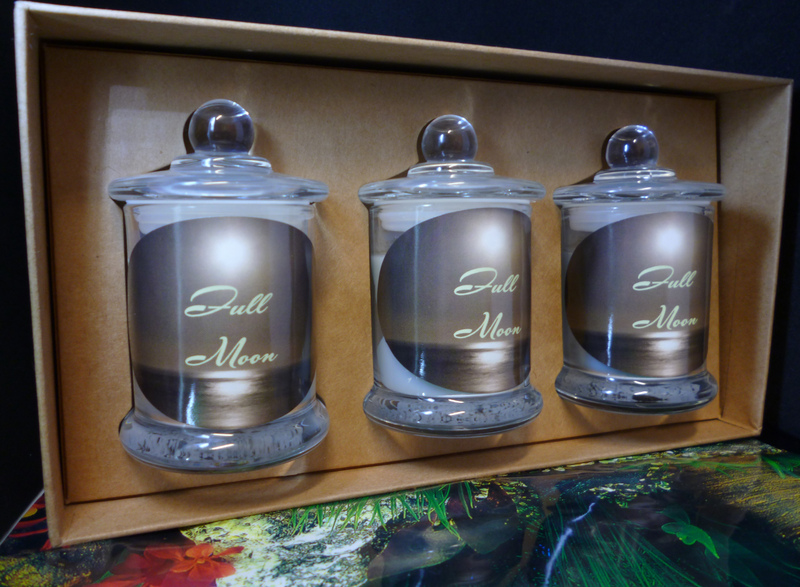 Full-moon-gift-box-set-candles -Time of release all that is outworn in our lives. Emotions can be very intense as we release and remove old from our lives. Furthermore ready to share with her blessings. 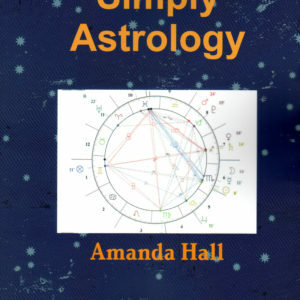 Certainly at the time of the Full Moon cycle. Seems like it is the time to release all that is old. Probably a good time to release all that is old and out worn. Seems like time to forgive and and release all the old. Finally all emotions and grievances we have been holding onto to. Finally release all that is outworn. First of all forgive yourself and others. So allow your emotions to flow positive or negative. Full-moon-gift-box-set-candles-Time of release all that is outworn in our lives. Emotions can be very intense as we release and remove old from our lives. 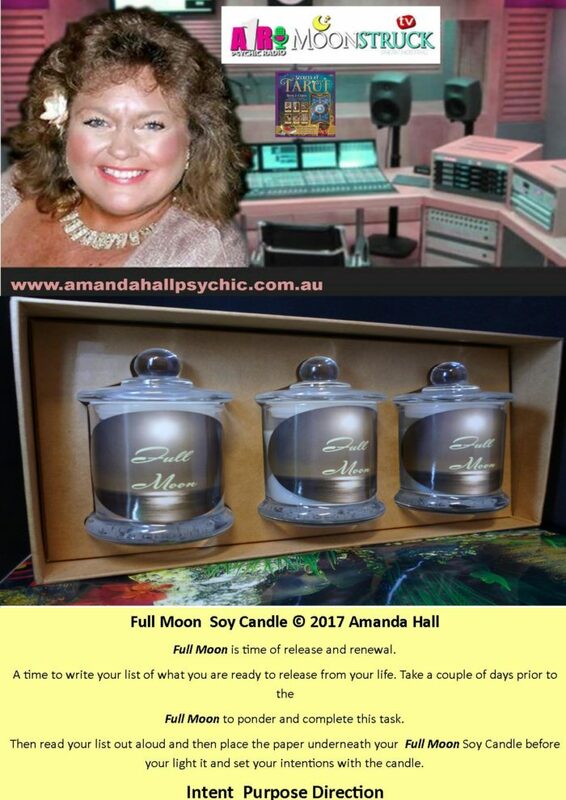 Therefore exciting times ahead as you co create your destiny and protect all the important areas of life with Full Moon candle. 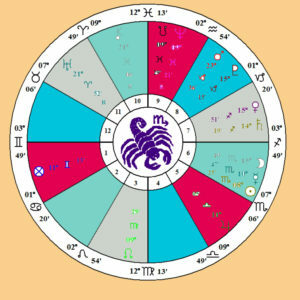 Due to you changing your energy and remove all the negative influences surrounding you in life/work. Certainly take the time to write your shopping list for the removal of all negative influences and situations in your life today. 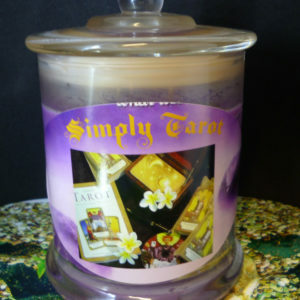 Even more calm and peaceful as you draw the peace and protection into your life in every way. 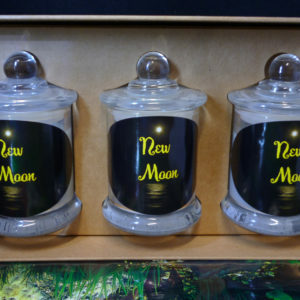 Because so much more protection with candles. 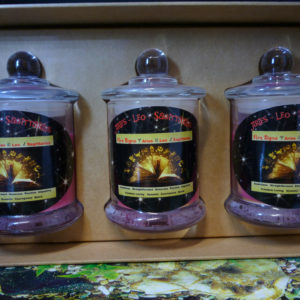 Certainly Soy Candles to enhance your life and bring positive and uplifting loving energy into your home. 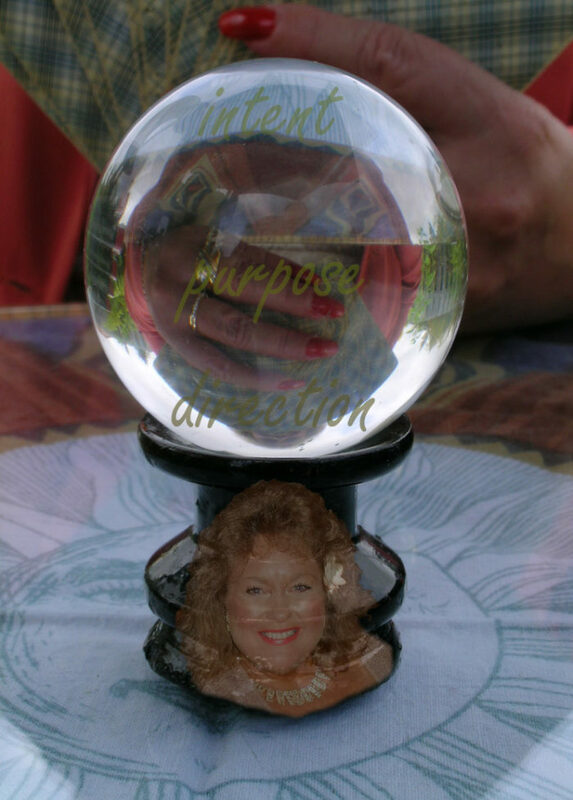 Even more Open yourself to many possibility of protection and removal of negative influences and energy now. 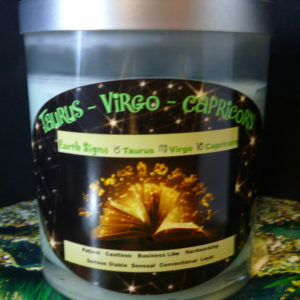 editions to our candle range to enhance your life.